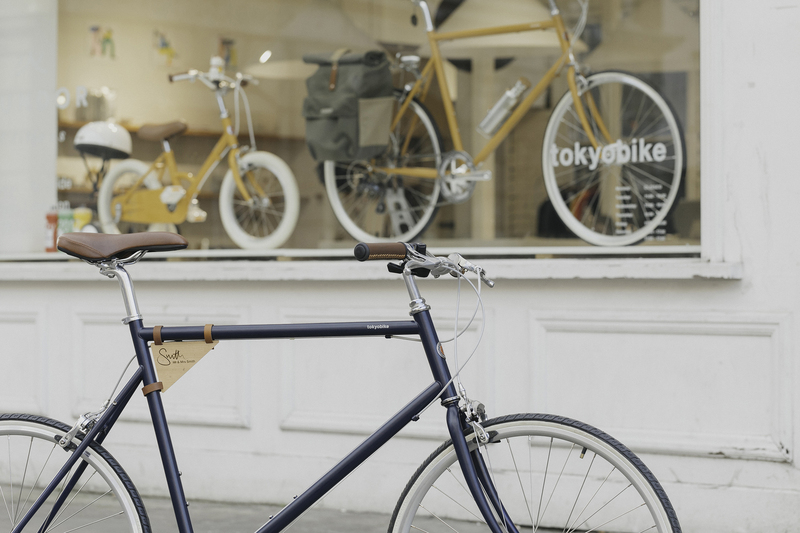 For the month of April we have partnered with Mr & Mrs Smith who are offering free tokyobike hire across 5 city destinations and the chance to win a tokyobike. To steer you in the right direction Mr & Mrs Smith have also published micro guides that will help you discover the best of each city. 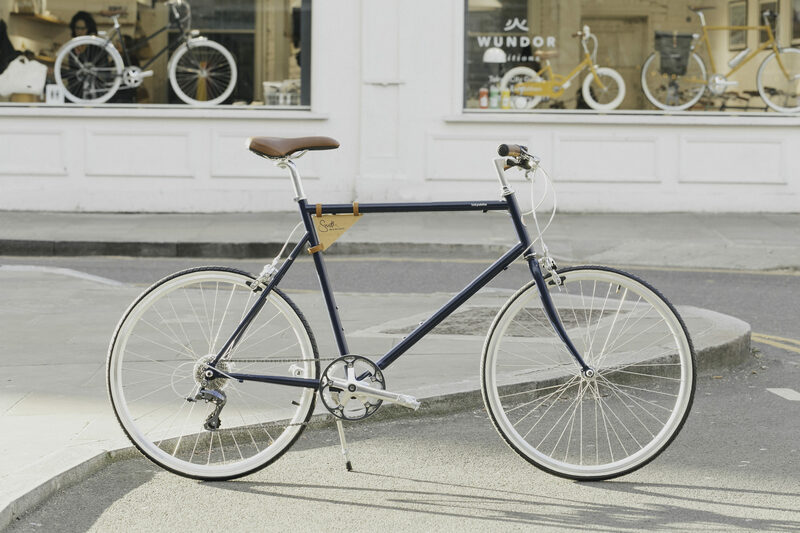 Head over to the Mr & Mrs Smith website to sign up and get your hands on a tokyobike.